You are totally fed up with looking for a job. There is so much to do; you don’t know where to start. It’s not easy navigating today’s competitive climate, and you should not have to do it alone. You need to know what’s worth your time and what’s a waste. You need to cut through the muck and just get a job already — time is ticking. 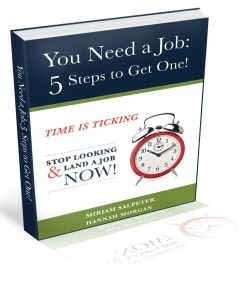 How about 5 steps to job search success? 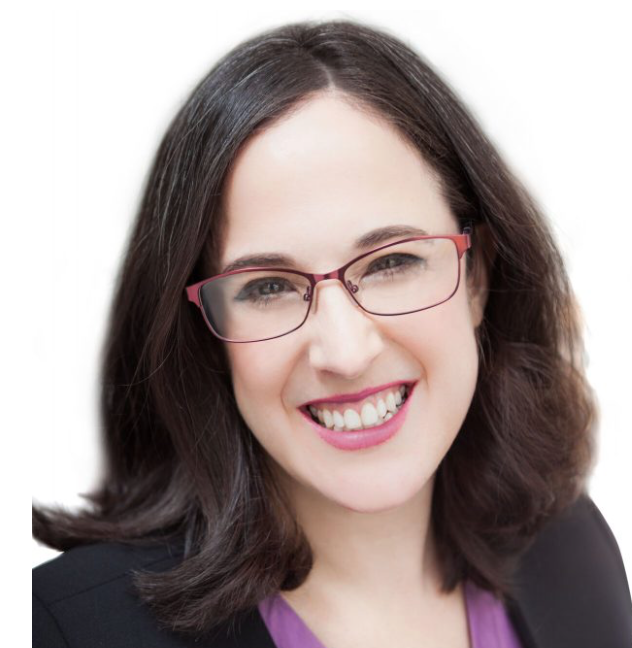 In this eBook I co-authored with Hannah Morgan (@careersherpa), we have broken down every major aspect of job search into five, easy to understand pieces. You’ll be able to skillfully navigate your way to a new job with this guide. Reading it is kind of like having a coach right there with you — cheering you on and telling you what to do next. Start your search off on the right foot. 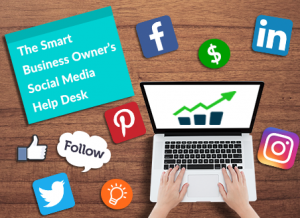 Learn how to make social media work. In short — you will learn exactly what you need to know to get the job. In five steps. No fluff. Just the nitty-gritty – a laser focus on what you need to know NOW to stop looking and start landing. 108-page PDF packed with step-by-step instructions of exactly what you need to know! 4 templates to help you write your resume, cover letter, thank you letter and marketing plan. A 30-day, money-back guarantee. If you don’t learn something, return it for your money back!